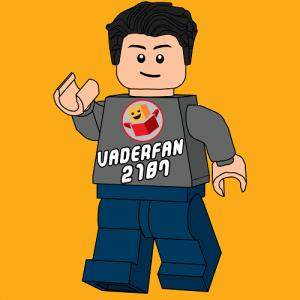 VaderFan2187 has been a LEGO fan for as long as he can remember, playing with LEGO since he was a child. He started his own blog in February of 2017, and was also a contributor to Ninja Brick since March of 2018. His favorite themes are Star Wars and Superheroes, and he enjoys writing about minifigures and set reviews.